The TEN is the one-board solution for riders wanting versatility, stability and wave riding performance. It features a 30″ outline and full 50/50 rails for increased stability and wider range of use. The bottom starts as a single-concave in the nose flowing into a flat section under your feet with a moderate V tail. 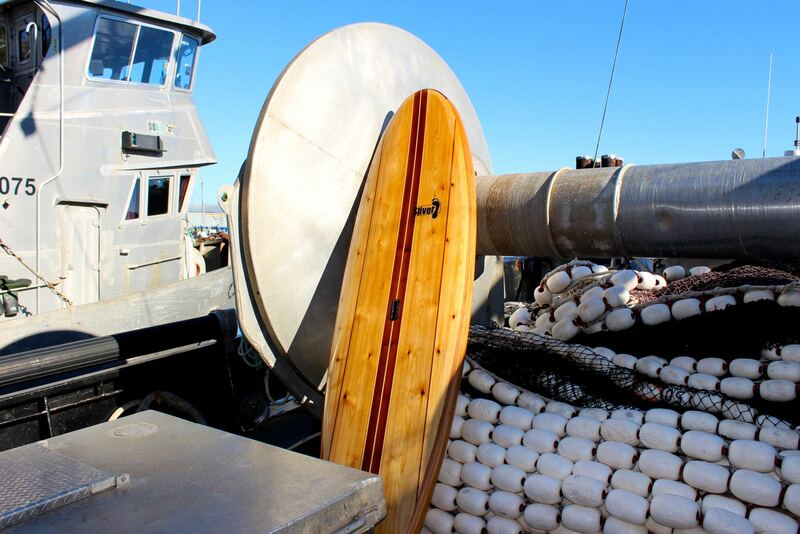 This board is adaptable for everything from flatwater cruising, to small-medium surf. 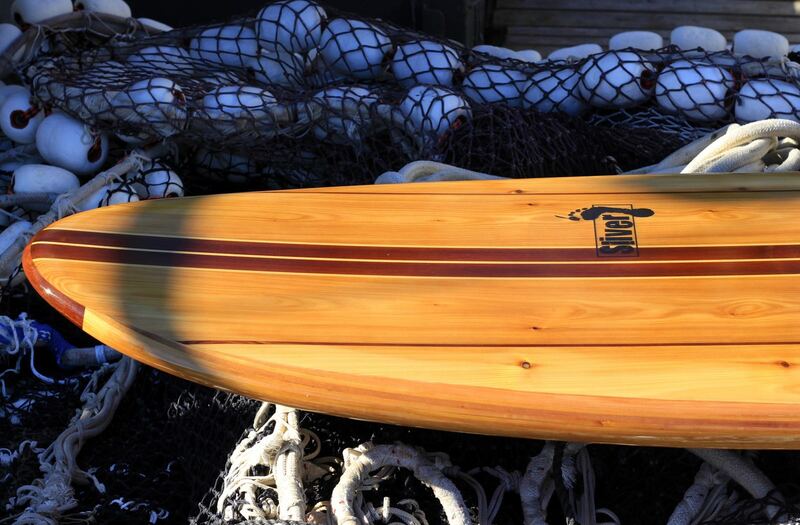 The original board was built and tested in three volumes and has evolved into a great all-rounder.